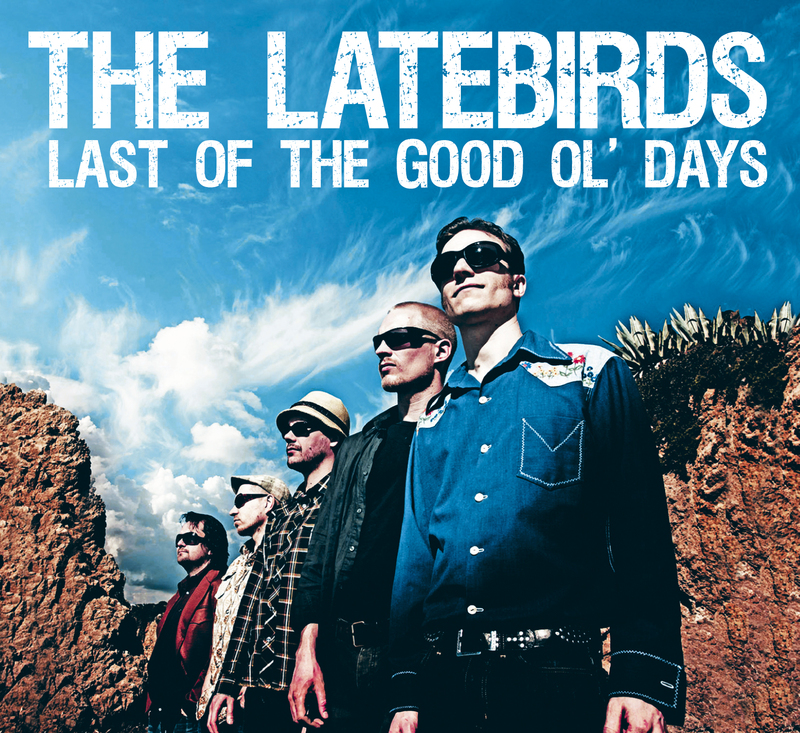 The Latebirds will play 3 more dates in Finland before the holidays. They will join Swedish rockers The Soundtrack Of Our Lives in Tampere, Turku and Helsinki. 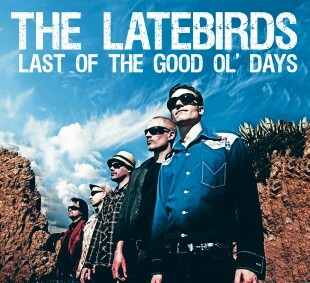 New album out in Scandinavia! Our new record is in stores now! Check out our new tunes at Myspace.